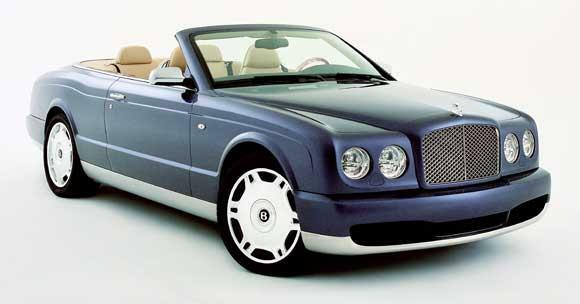 This article give details of some of the luxury cars in Indian market. The car marketing in India has lots of varieties. India has introduced Tata Nano for just One Lakh rupees and astonished the rest of the world. We have Maruthi 800 for two Lakhs. But don't think that Indians only loves cheap cars. All the luxury car designers of the world have already established their base in India. There was one period when Indians were fascinated with Merciless Benz and BMW. But now the trend has changed and all these car became more familiar. 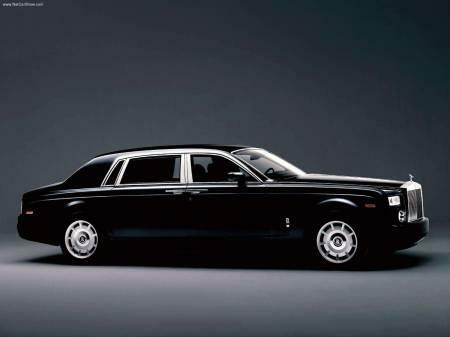 The luxury cars, according to the new Indian concepts are Oodi, Benly, Rolls Royce etc. This article will give you some of the luxury cars available in Indian markets. 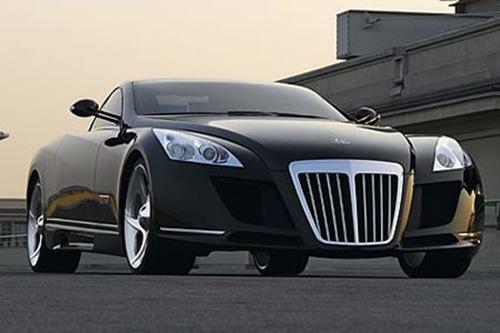 The cost of Maybach is five and a half crores. The impressive features of Maybach include its exclusive body style, comfort level, power drive etc. One of the peculiarities of this car is that, One can change the pattern of the car according to customers interest. The company will provide all the features you want. Maybach is available in India in mainly two variants namely 57 and 62. The interior of the car is made up of special type of materials. Most of the interiors have Crome finishes. The engine is 5.5 litre V 12 Twin Turbo. It also has a five speed automatic gear box. The maximum power available is 500 BHP. The maximum speed available is 250 kms per hour. This is another luxury car available in Indian market which has a cost of 3.99 Crores. The car offers you comfortable drive, excellent performance etc. It has a 5.9 liter engine and a six speed automatic gear boxes. The maximum power available is 552 BHP. Maximum speed available is 317 kms per hour. The uncommon feature of this car is its sophisticated protective system. The fuel efficiency is five kilometers for one liter of petrol. This car belongs to the D plus segment.